Arch Aerial LLC is a commercial UAS operator and hardware manufacturer authorized by the FAA for aerial services in the United States. Through the provision of nation-wide rapid response mapping and 3D modeling solutions for businesses in the agricultural, insurance, and energy sectors, Arch Aerial puts easy-to-use data solutions in the hands of operations managers for quick and deliberate decision-making. 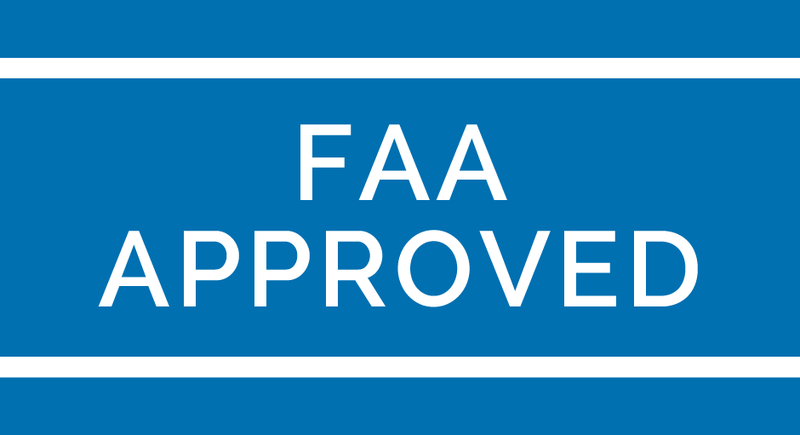 Arch Aerial LLC is Part 107 Compliant and holds a Section 333 Exemption and a Certificate of Authorization (COA) for commercial UAS operation in the United States. Feel free to reach out to our sales staff if you’d like more specific information on our policies and coverage.